The Macedon Ranges are a beautiful part of Victoria and many of the region’s residents believe they’ve found their own slice of heaven. But often that country plot of perfection can come without access to a municipal sewer network. This leaves residents hunting for an appropriate wastewater treatment system for their home. And with efficiency, safety and reliability key demands, many people are turning to Taylex products for a cost-effective, quality solution. At R & F Building Industries, we know just how good these aerated systems are. 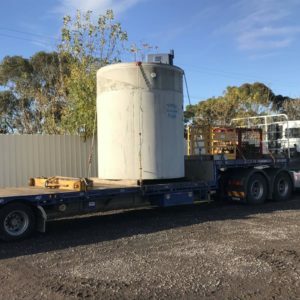 We’ve been supplying and installing custom-made Taylex ABS wastewater systems for years and we know they’re robust performers with a long lifespan. Put simply, when it comes to a custom-made wastewater treatment system Macedon Ranges residents can’t go wrong with Taylex on the task. The photo below shows a great example of Taylex engineering ready to be delivered and fitted to a new home in the ranges. The wastewater treatment system, with its custom-made riser, was specifically designed to meet the client’s needs. We know it will work efficiently for many years to come, because that’s the way Taylex designs its products. But that doesn’t mean you get us to put your system in the ground and then ignore it. We always advise people to consider a regular maintenance program – which we are happy to look after – to ensure your system continues running at its optimum level for years to come. It’s an asset, and a hard-working one at that, so it pays to ensure it stays in good shape. 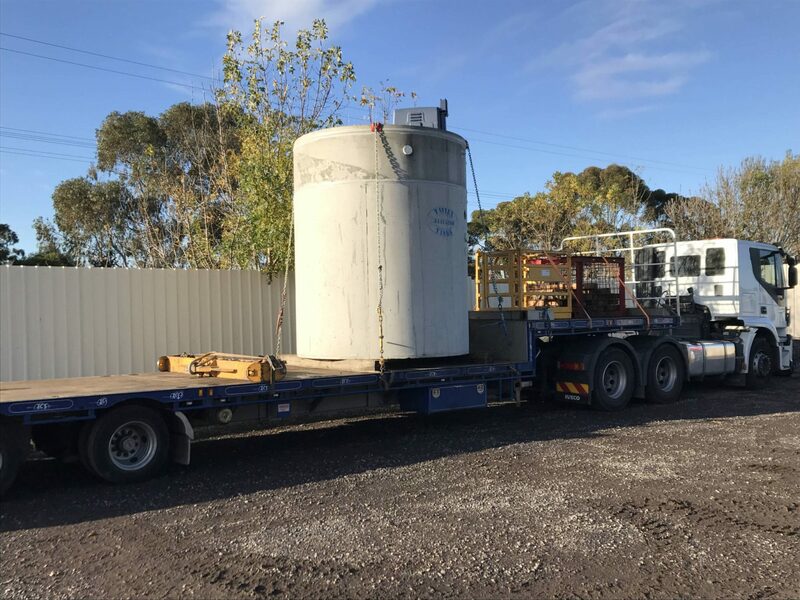 Whether you are after a custom-made wastewater system in the Macedon Ranges for a home or business, please don’t hesitate to contact our experienced team for advice, supply and installation. We are specialists with years of experience when it comes to Taylex products and we are here to help.